Did you know that there are various types of burial services in Miami? 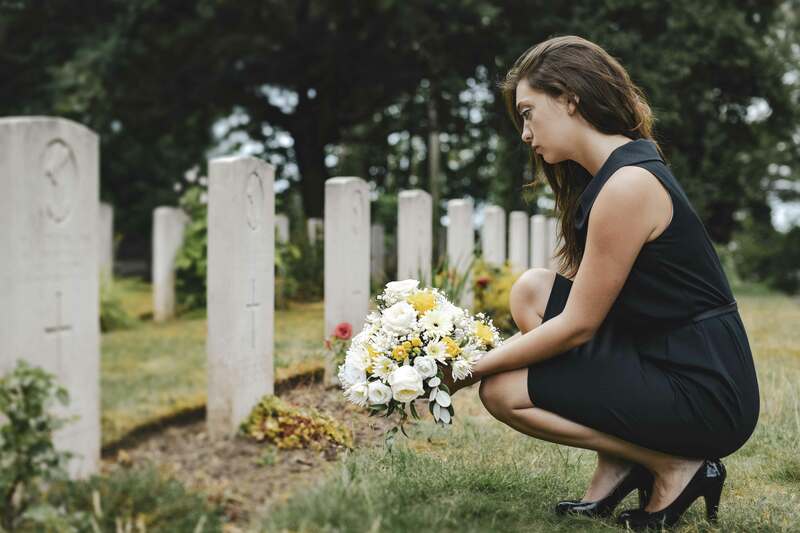 Funeral homes offer different ceremonies to honor the life of people who have passed away. A lot of people aren’t aware of the different types of burial services offered by Funeral homes to remember and mourn the departed souls. This is a formal ceremony, which will be based on the cultural and religious beliefs of the dearly departed. The funeral service is meant to celebrate and remember the deceased. These burial services in Miami take place a couple of days after the death. They are usually at the home of the deceased, in a church, or in a funeral home. The friends and family of the deceased will gather to pay their respects for the last time to dearly departed, and their immediate family. The body of the deceased is present and not cremated in this type of burial ceremony. The remains of the deceased are removed from the funeral home or their home, and brought to the church, where the ceremony will continue with hymns, a eulogy, scripture readings, and a short sermon. After that the remains of the deceased will be moved to the crematorium for cremation or the cemetery for final burial services in Miami. Another one of the most common burial services in Miami is a memorial, which remembers and celebrates the life of deceased soul. It is performed after the body is cremated or buried, which is the only difference it has from a funeral service. However, unlike in the funeral service, the deceased’s body isn’t going to be present at the ceremony. The memorial service can be held at any time after death, and it could be done after years, a week, or a few days after the individual has passed away. These types of burial services in Miami are generally non-religious and informal, since it provides all friends, family, and acquaintances the chance to gather around one last time to celebrate the life of the person they loved, after their death. A memorial service and funeral service also have a committal service (graveside service), a lot of people choose to only have a committal service for the deceased. These burial services in Miami are brief and involve a prayer. 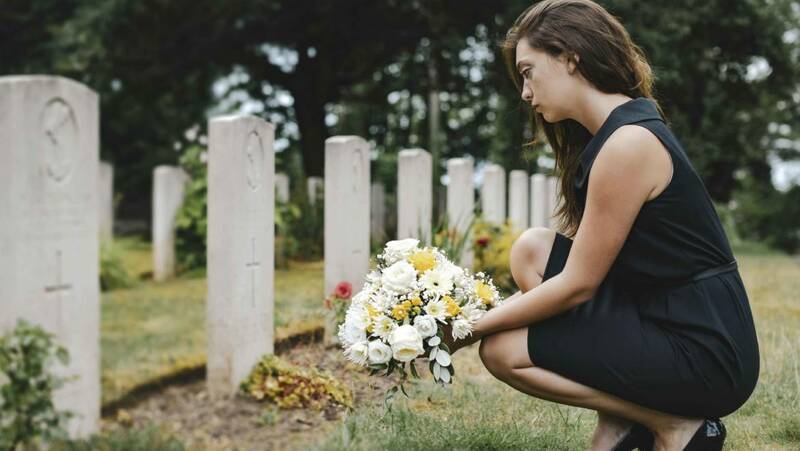 The committal service is performed at the graveside after a funeral or in case of cremation. It will be performed in the cremation chapel. Family, friends, and acquaintances usually place flowers on the casket of their loved one, before the grave is filled with soil. If you only choose a committal service for the deceased, you will need to organize the rest of the ceremony by yourself.